A more perfect setting for a camp would be hard to find. 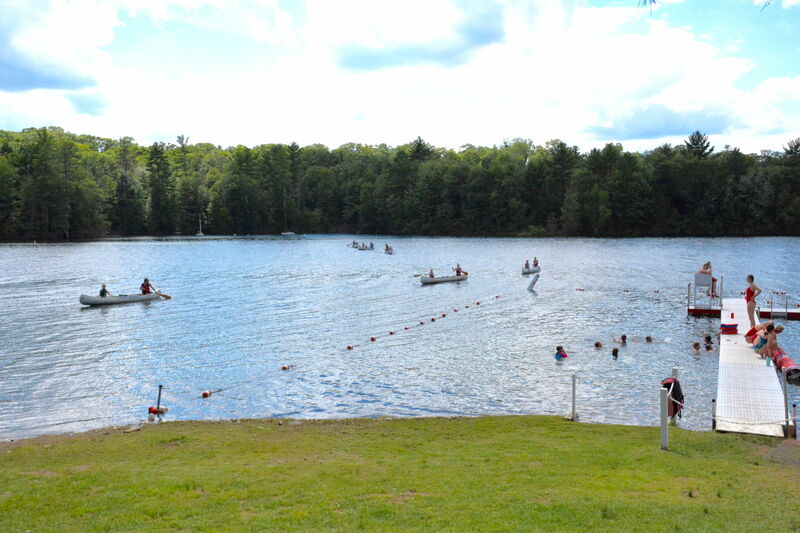 Take a tour of Red Pine! 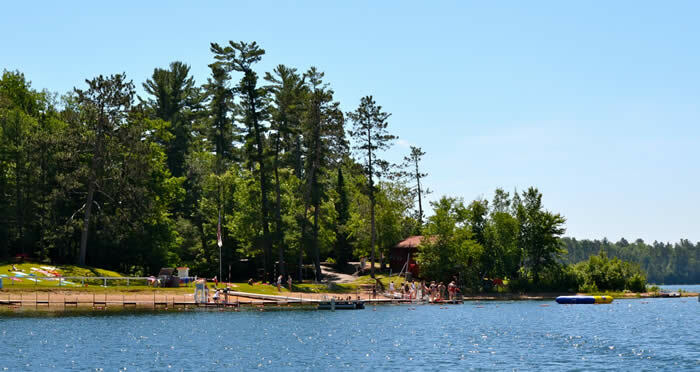 Red Pine is the only privately owned property on Clear Lake, a spring-fed 1200 acre lake acclaimed by many to be the clearest and cleanest lake in northern Wisconsin. Tall pines and magnificent maples, oaks, and birches are a part of this magical setting giving campers the sense of being in a world apart. Deer, loons, ducks, raccoons, bald eagles, pileated woodpeckers, owls and chipmunks are just some of the wildlife that share the 37 acres of Red Pine.